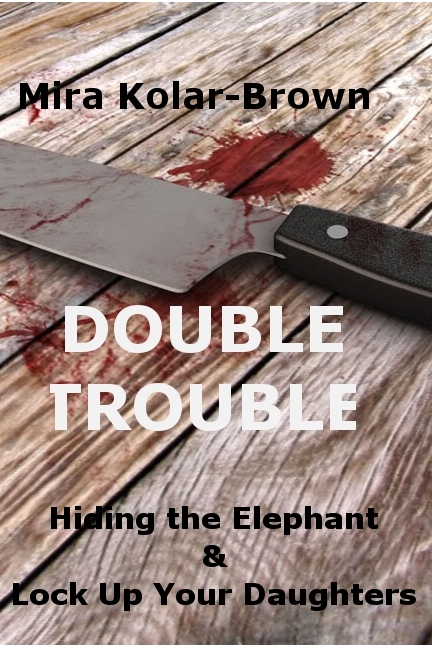 DOUBLE TROUBLE now available at Smashwords again. 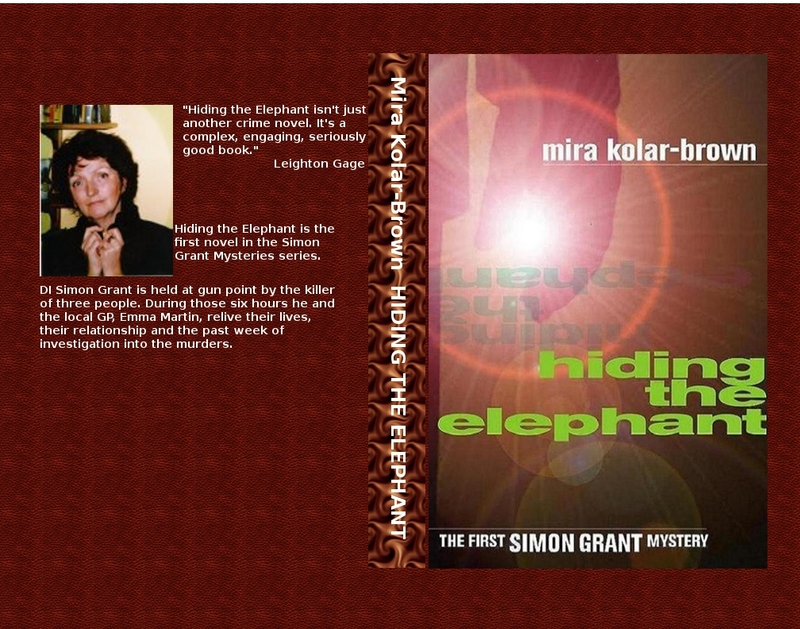 This edition contains the two first Simon Grant Mysteries: Hiding the Elephant and Lock Up Your Daughters. Set in Northamptonshire, they feature Detective Inspector (soon to become Detective Chief Inspector) Simon Grant,based in Wellingborough and mostly dealing with the rural areas of the county.Unlike his serene environment, Grant life and loves are complex and turbulent and the brutal crimes that he’s solving never fail to grate against one or another of his sore spots. Written in literary style, the novels and story lines appeal to readers who enjoy immersing themselves in an opulent, lush human drama.